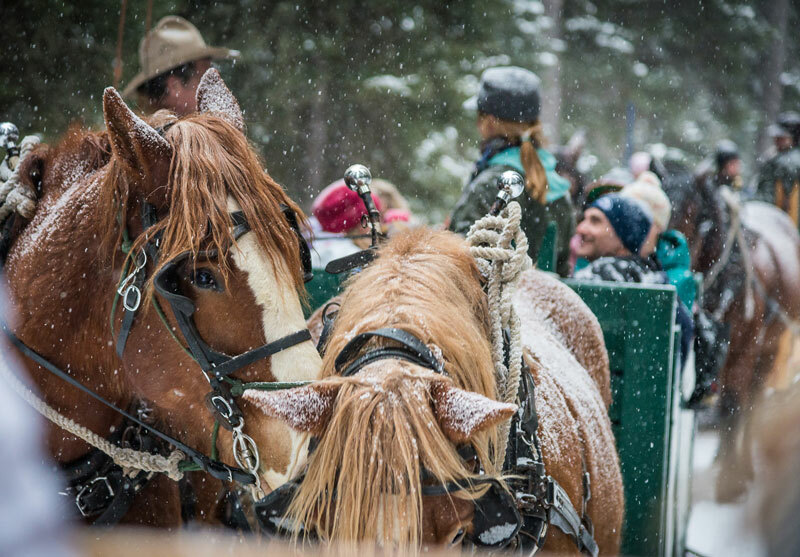 Even if it’s cold outside, you still have plenty of reasons to chose spending your vacation or weekend getaway at one of the best dude ranches. 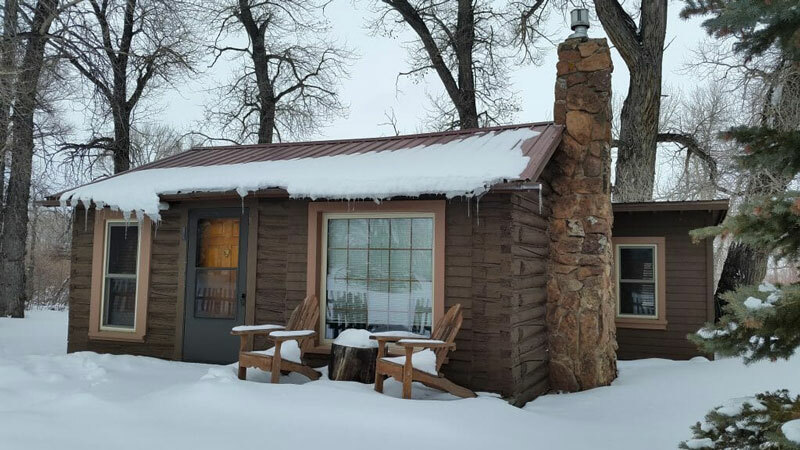 What can you do during winter at a ranch? Well, you won’t believe just how many amazing options are offered by dude ranches. They are prepared to receive guests throughout the year and offer them more than just outstanding accommodation options. So, even if temperatures are low, you can still enjoy an unforgettable vacation. Interested in finding out what the dude ranches have to offer? You will be surprised to see that you’ll have a varied offer of options when it comes to entertainment and exciting activities. Of course, the activities will depend based on the dude ranch you will choose. So, it is worth checking the offer of several dude ranches, making sure that your final offer will give you precisely the kind of vacation you are looking to enjoy. But, most of them offer the advantages listed below. 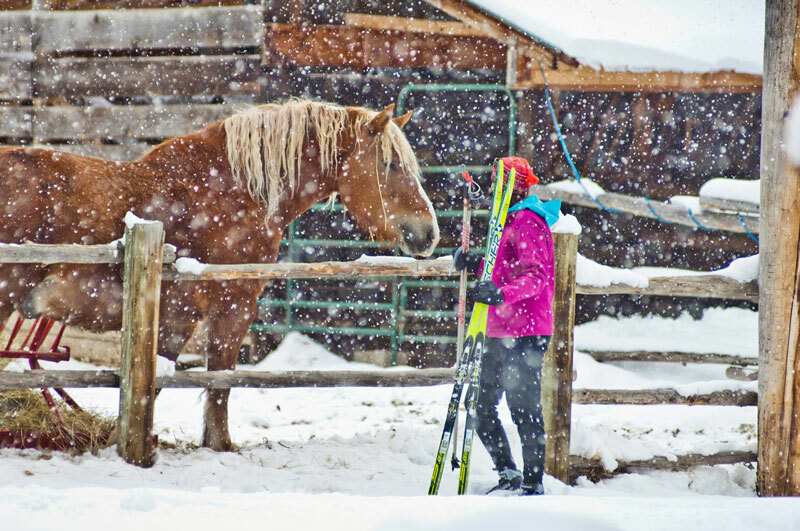 Dude ranches are the ideal venues for winter sports enthusiasts, as they offer a wide range of outdoor activities that allow you to enjoy both the gorgeous winter scenery and powdery snow. 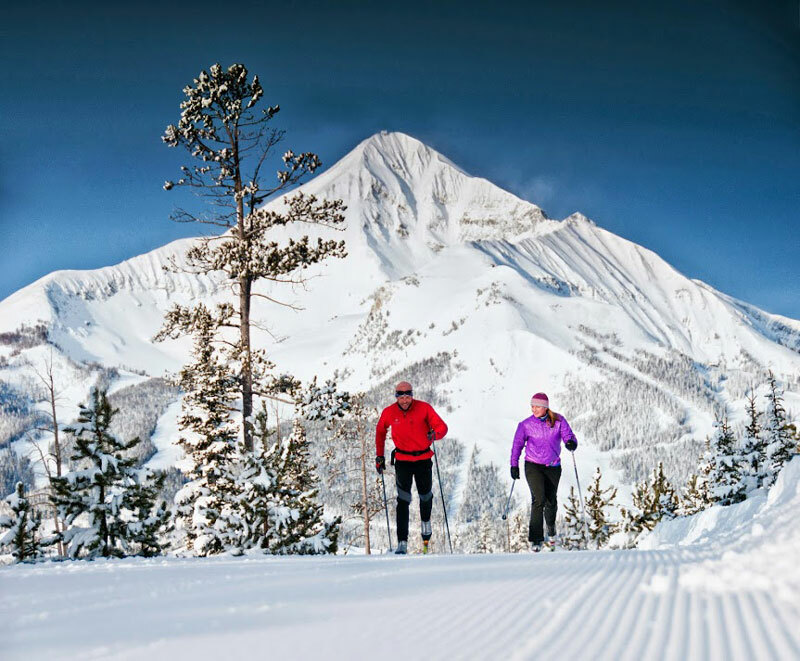 Whether you like skiing, snowmobiling, sledding, cross-country skiing, or snowshoeing, everything can be enjoyed at dude ranches. You can even opt for horseback riding and admire the landscape in a more relaxed and pleasant manner. By simply choosing to enjoy your vacation after the winter holidays ended, you will end up saving a lot on your vacation. So, once you chose your preferred ranch and would like to book a vacation, make sure to ask for special offers first. 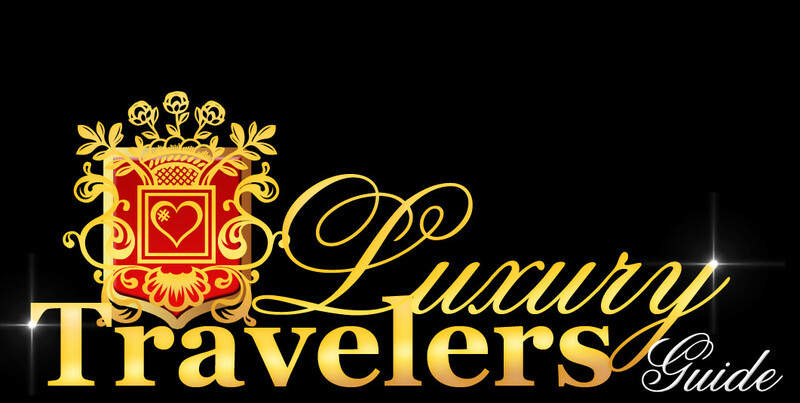 You may find out when it’s the best time to visit in order to enjoy outstanding prices. After spending hours outside, enjoying all kinds of fun activities, most certainly you will want to return to a place where it’s warm and comfortable. 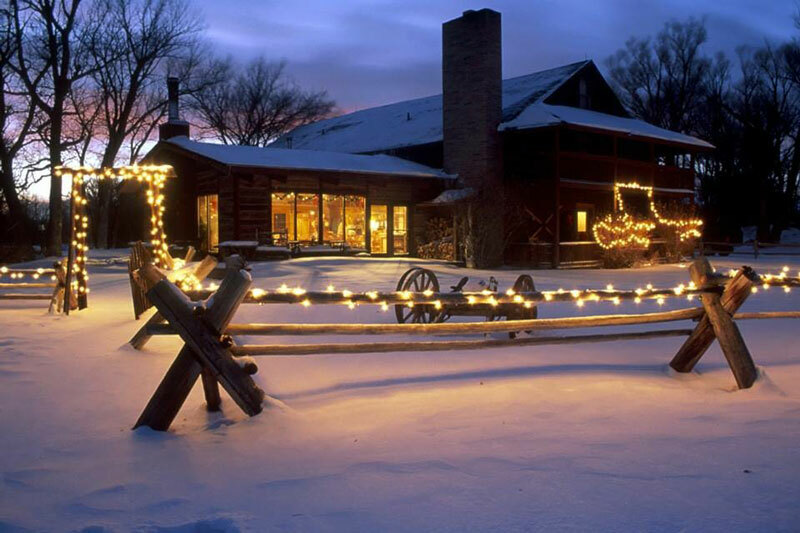 All the rooms and cabins offered by dude ranches are made to offer the highest degree of coziness. So, get ready to enjoy a warm fire and a cup of hot chocolate after your outdoor adventures. The best part about taking a winter vacation, especially during the off-season, is the low number of visitors. In other words, the ranches will be quieter and you’ll have the chance to enjoy a truly relaxing vacation in the absence of crowds of visitors. 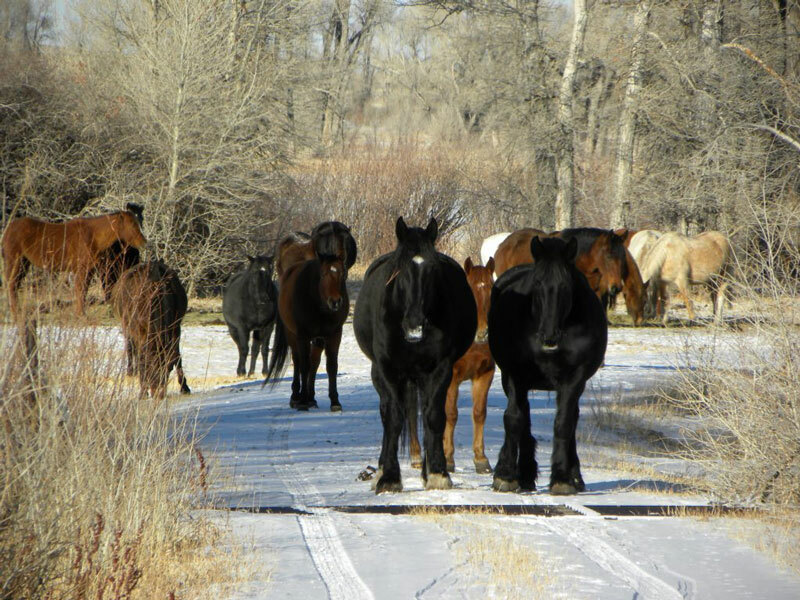 Which dude ranches are best to visit during winter? If you need help in making your selection, it is then worth taking a look at the ranches listed below. Any dude ranch you will choose, most certainly you will not be disappointed. For ski enthusiasts, the Vee Bar Guest Ranch in Wyoming is one of the best choices you can make. 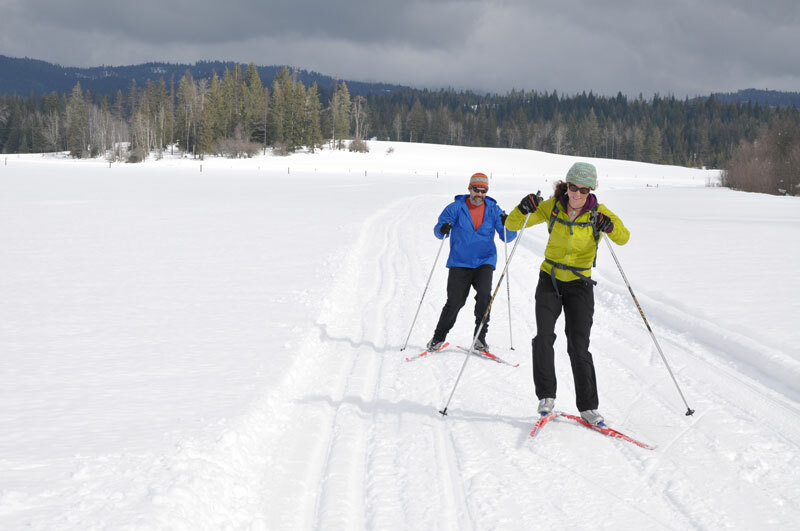 The ranch offers both exceptional lodging and the possibility to enjoy skiing in the Snowy Range Ski Area. 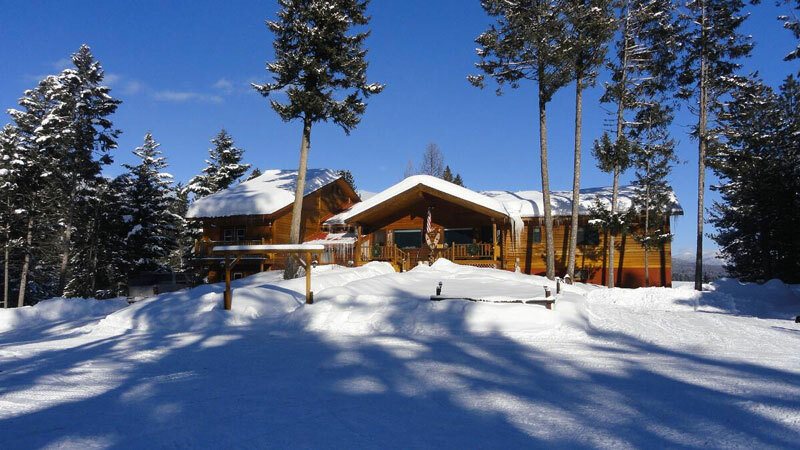 Accommodation includes homemade breakfasts every morning and outdoor hot tubs for soothing your body after skiing. Even if you don’t ski, you can still come here and enjoy the games and entertainment offered by the John Wayne Saloon. 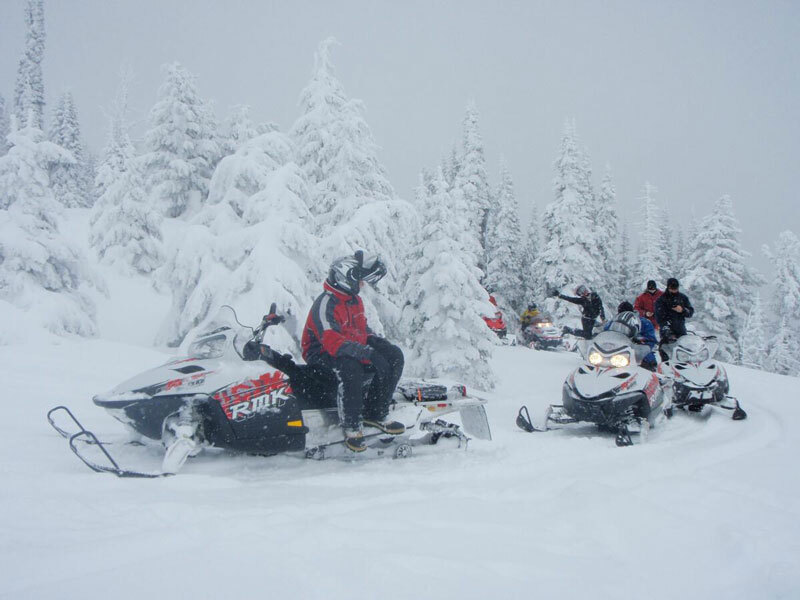 The Western Pleasure Guest Ranch, located in Idaho, is great for those that wish to enjoy winter sports in a spectacular background. Once you’re done skiing or snowboarding for the day, a fire-warmed cabin is waiting for your return. 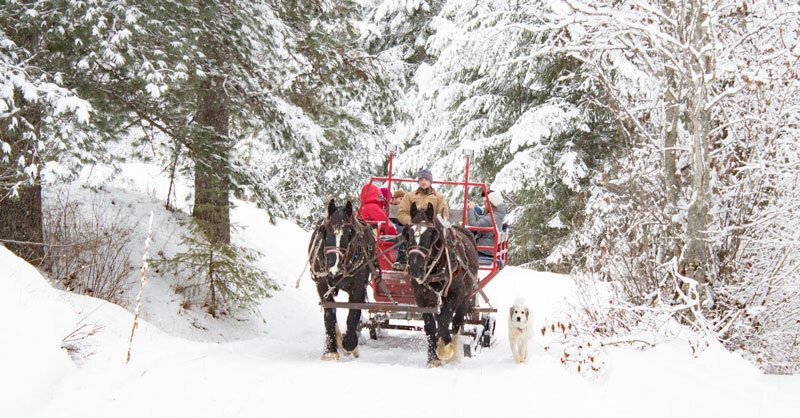 Of course, you can also enjoy snowmobiling, a romantic stroll in a sled pulled by horses, cross-country skiing, biking with a fat-tire bicycle, and spa services. It is entirely up to you how you decide to spend your day. 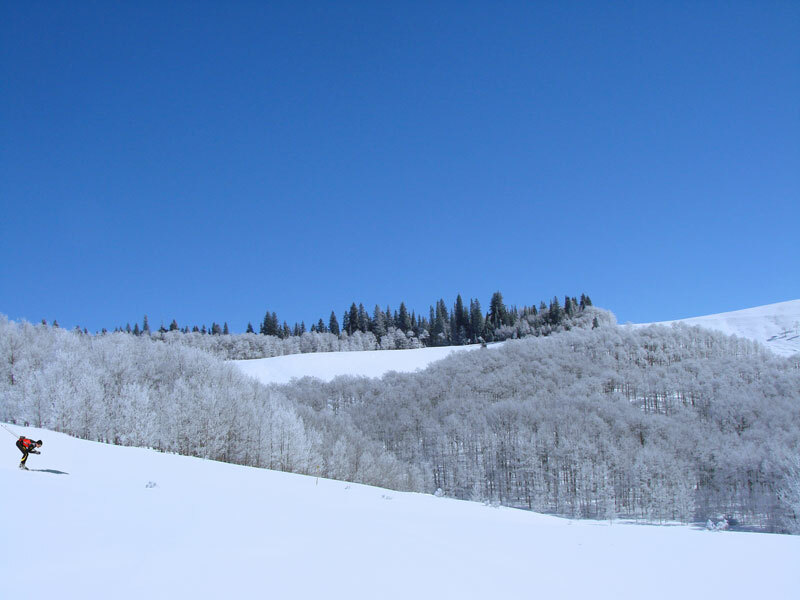 There are so many things you can enjoy at the Vista Verde Guest Ranch in Colorado that it is impossible not to enjoy a gorgeous winter vacation over here. From winter and outdoor activities for the most adventurous to yoga, massages, and cooking classes for those that want to spend more time indoors. There are even special activities for children, so families are more than welcome to the ranch, as there’s something to do for each member of the family. Another great ranch in Colorado is the Latigo Ranch. 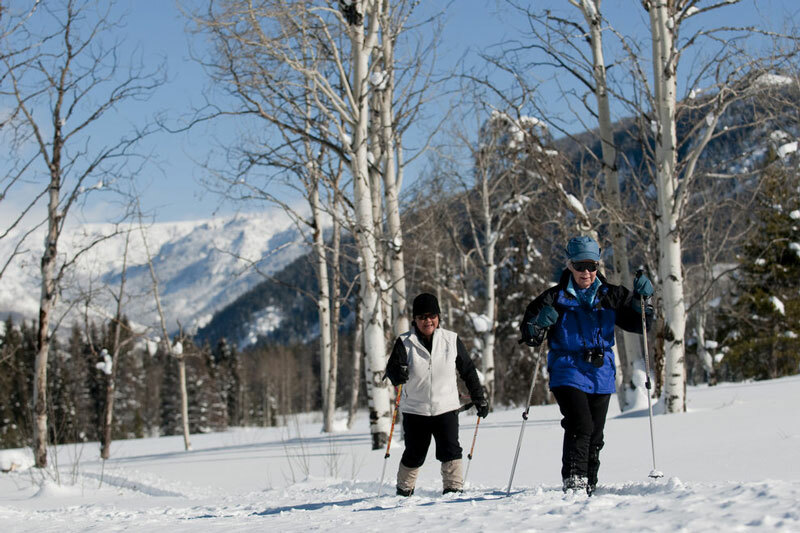 If you come here, you will be able to enjoy cross-country skiing on trails that were perfectly groomed and prepared for you. Fat-biking is another outdoor activity available here. The thing is that there’s something to be enjoyed by the entire family. There is snow tubing and sledding for the young ones, and snowshoeing and hot tubs for the grown-ups, or indoor games for everyone. The Lone Mountain Ranch in Montana received the Unique Lodges in the World distinction from National Geographic. This is due to its gorgeous position in the proximity of the Montana Rockies. 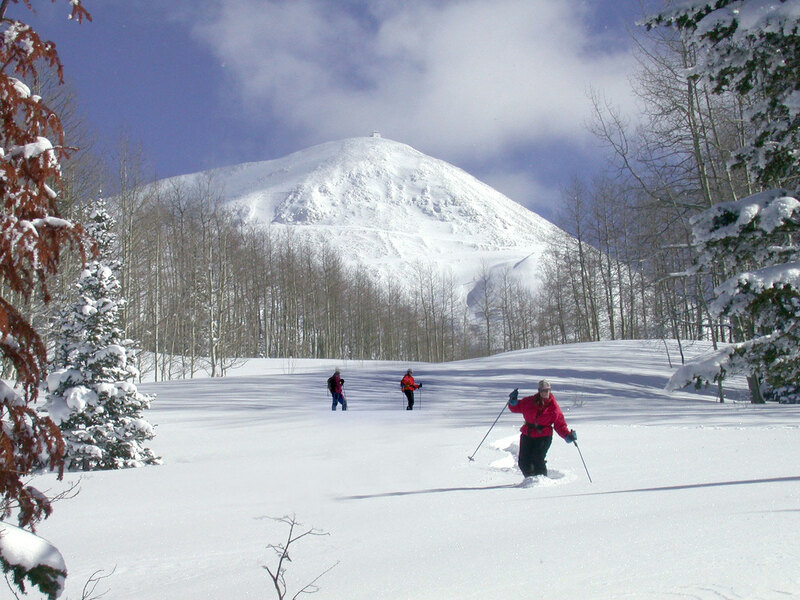 During winter, you can ski here or even enjoy fly-fishing, an activity that is available at the ranch throughout the year. Horseback riding, sleds pulled by horses, country-cross skiing, and warm cabins are additional advantages of visiting this particular ranch. There is another ranch in Montana that is worth taking into account. Rich’s Montana Guest Ranch also offers a wide range of opportunities during winter, besides excellent accommodation at a cozy ranch. Snowmobiling, trekking on gorgeous trails, and the possibility to spot the wildlife are among the things you can enjoy at this ranch. As a conclusion, it is worth mentioning that the members of the Dude Ranchers’ Association enjoy the support of an entire community revolving about hospitality provided by genuine ranches. So, if you want high-quality services, you can be sure that you’ll find it at a ranch that is a member of this association. The association keeps its members informed about the latest trends and requirements in the industry so that the guests of these ranches will enjoy the best there is. A vacation at any of the dude ranches available in the US will definitely turn into an exciting and unforgettable experience. Try it once and most certainly you will want to return. Would you consider the idea of having your wedding on a guest ranch ?